There are many differences between commercial garage doors. Each one of them is made to meet the particular requirements of a specific company. There are regular rolling doors but also rolling counter doors and shutters. Some businesses have big openings and must have huge sectional doors. What all such commercial doors have in common is their strength. It’s not surprising that most of them are made of metal. They need to keep businesses secure, comply with all safety standards, and often open and close repeatedly. So any commercial door service is important. 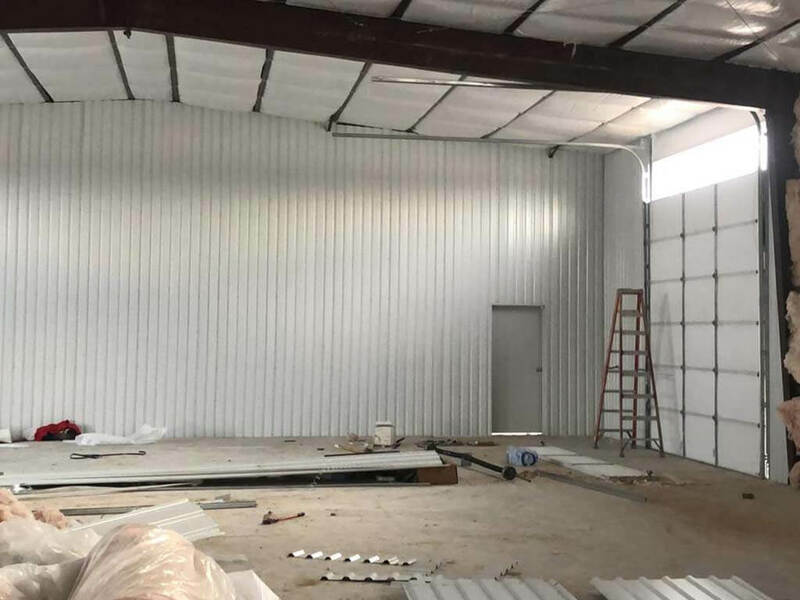 And we can assure you that due to our specialized knowledge and up to date expertise, we offer reliable, quick, and quality commercial garage door service in Houston, Texas. The quality of the service provided by our Garage Door Service and Repair Inc. is good for your business. With our help, your sectional or rolling door remains functional and is fixed in a jiffy should it acts up. Due to their particular features, large size, and heavy duty applications, these doors must be installed and serviced correctly. And that’s what our company in Houston guarantees. When it comes to commercial garage door replacement services, you can count entirely on us. We can replace the door, the panel of the sectional doors, any part, and the opener. And the time of our response every time you need our help is fast. 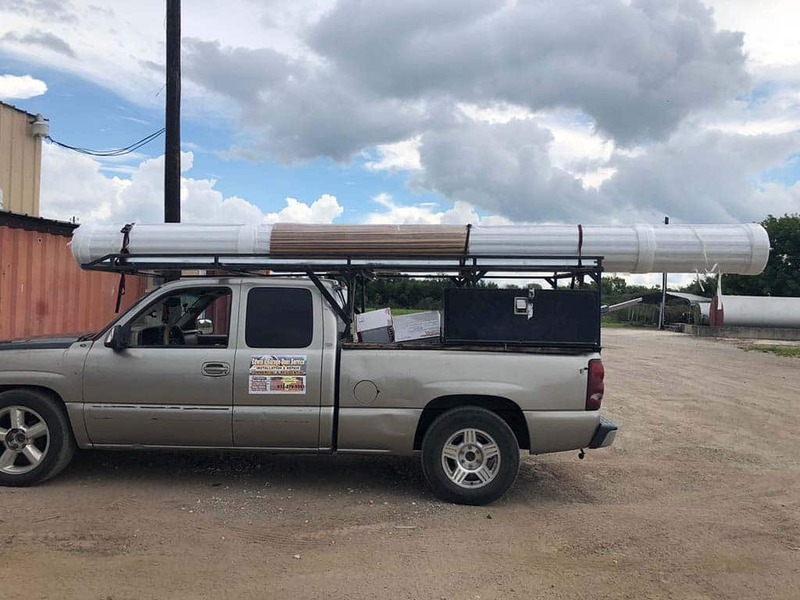 We carry top rated, branded operators to match your needs in our trucks. Should there is a need to replace the operator, give us a call. Should you need to replace any other component, rely on our replacement and installation expertise! Do you want to replace the entire door? We offer a quick estimate and install your door in no time. 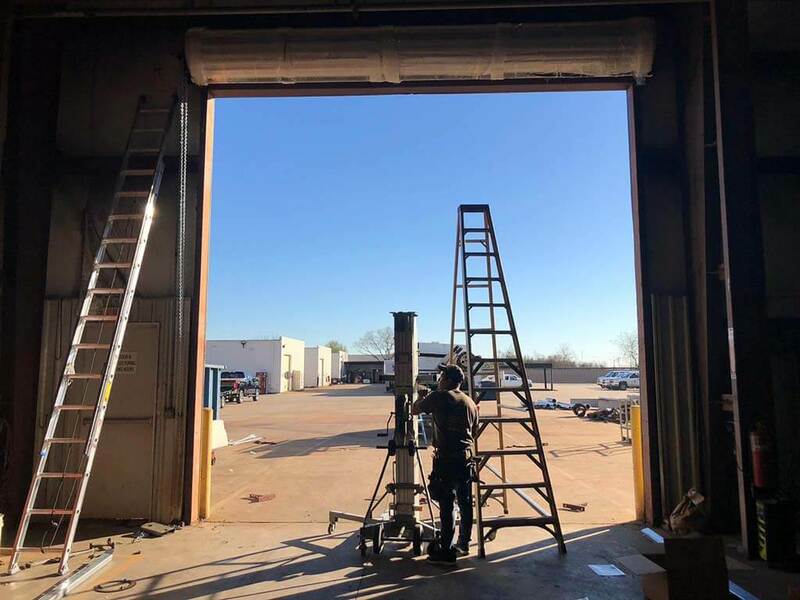 Whether you want a glass door for your retail shop or a heavy duty, energy efficient steel commercial door, you can count on our experience and installation skills. Count on our quick commercial garage door service too. Want to maintain the door? Having trouble and need same day repair? No matter what your current concerns are, let us deal with them. We are specialists in all electric garage systems and do expert work. Call us to cover your Houston commercial garage door service needs today.